Disclosure Policy | Livesense Inc.
Livesense makes every effort to disclose our business strategy, activities and financial status to investors and all stakeholders in a fair, appropriate and timely manner and ensure that this information is correctly understood. Moreover, we conduct IR initiatives that build good and trusting relationships with stakeholders and use these stakeholders’ views and assessments of our efforts to enhance our corporate value. Livesense discloses information following the Financial Instruments and Exchange Law and other relevant laws as well as the Timely Disclosure Rules of the Tokyo Stock Exchange, on which Livesense is listed. We also actively disclose information that is deemed likely to have a substantive impact on investment decisions or to promote understanding of Livesense, always making sure the information is fair and timely. Livesense is registered with EDINET (provided by the Financial Services Agency) and the Timely Disclosure Network (TDnet) of the Tokyo Stock Exchange. We disclose securities reports, etc., on the former and information covered by the Timely Disclosure Rules on the latter. Additionally, information as noted in 2 above is posted on the Livesense web site. Our goal is to ensure that this information is fair and available to the widest possible audience. To maintain fairness and ensure that financial results are not leaked, Livesense observes a period of silence from the day after the end of each quarter and fiscal year until the day financial results are officially announced. During that time, we do not reply to any inquiries or make any comments on our financial results. 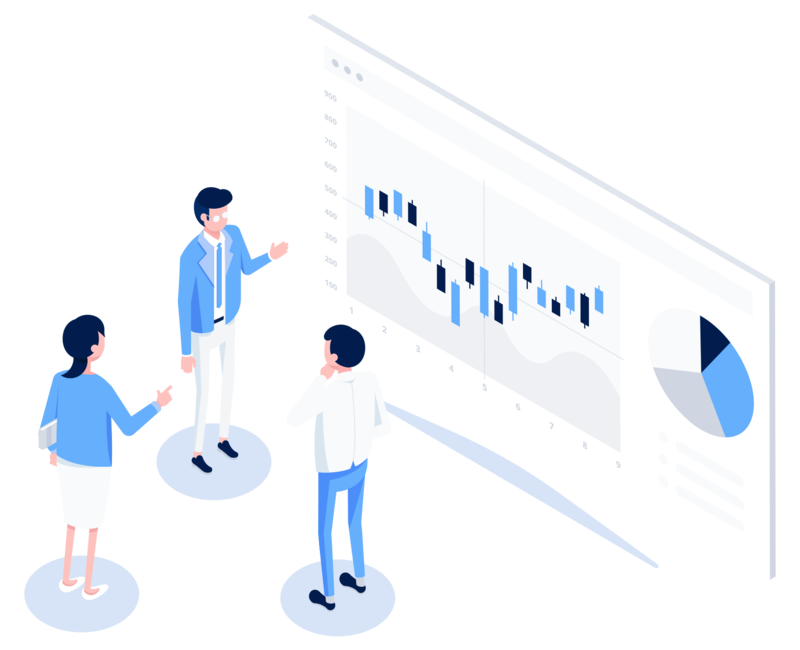 Information Livesense discloses that comprises a forecast, plan or outlook on current or future earnings is based on information available at the time of disclosure and is deemed reasonable by the Company. Please understand that risks and uncertainties are inherent to such outlooks and that these outlooks may differ from actual results and earnings.